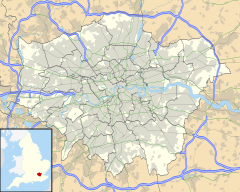 Islington is a district in north London, in the United Kingdom. The area usually called Islington is only part of the London Borough of Islington. It is a fashionable area and has with large well-built houses and is close to the City of London. This page was last changed on 2 June 2018, at 07:00.